Won Sop Shin was recently appointed the Secretary of Forestry for the Republic of Korea. 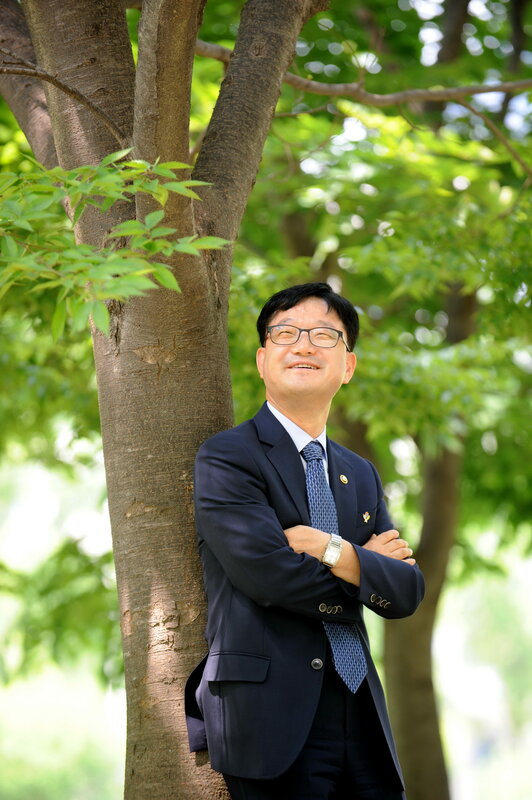 Dr. Shin is professor of social forestry at Chungbuk National University, and serves as Vice President of the International Society of Nature and Forest Medicine (INFOM). South Korea is establishing forest therapy bases similar to what is being utilized in Japan, promoting eco-tourism and providing access to the restorative health benefits of time in nature. 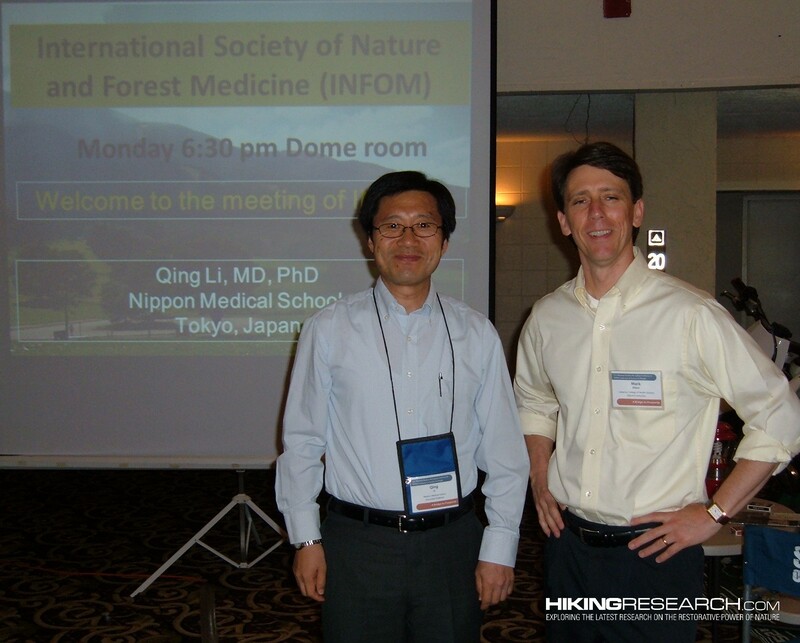 Dr. Shin recently took time to answer questions about forests, human health and INFOM. Describe your background, how you became interested in forests as a career and as a research interest. I was basically exposed to forests since the day I was born. I spent my childhood in Jincheon, Chungbuk Province, an area surrounded by rich forests. I began my studies in forestry in 1978 when I entered Chungbuk National University. After graduating from college, I continued my studies in Canada. I earned a master’s degree at the Brunswick University and did my Ph.D. in the University of Toronto, majoring in social forestry (forest recreation), In particular, my area of specialty includes forest recreation and healing. Since 1993, I have been a professor in forestry at Chungbuk National University. What are the greatest challenges you face as Secretary of Forestry? Dr. Shin: The Republic of Korea successfully transformed its denuded land into rich forests in less than half a century. It resulted in a dramatic increase in the volume of forest resources. However, compared to most of developed countries, industrial value of Korea’s forest resources remain relatively low and the country lacks forest-related infrastructure such as forest road. In addition, 70% of forests are privately owned, with a large number of small and fragmented forest holdings. This is making forest management difficult in Korea. Due to high economic growth, demand for forests and forest-related products has been diversified, ranging from conventional timber use to recreation and healing. 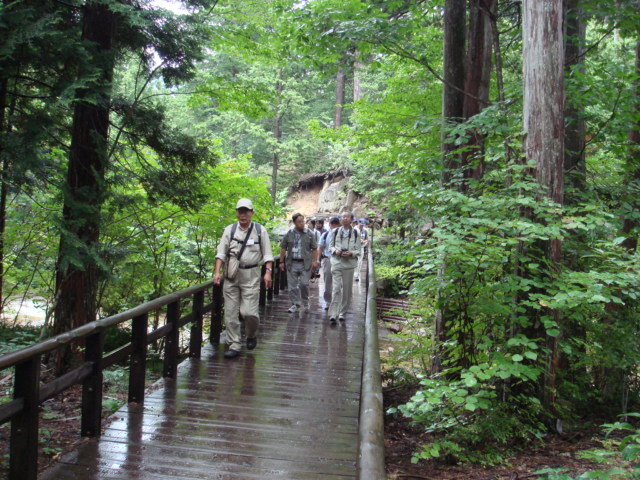 The Korea Forest Service is establishing forest policies aimed at maximizing the value of forests resources and benefits. The main objective of Korea’s forest policy is to come up with the optimal plan to meet these needs. What are your top priorities during your time as Forest Minister? Dr. Shin: With the inauguration of Park Geun-hye Administration, we are working under the vision of “creating a green welfare nation where forests bring happiness to our people”. By establishing a virtuous cycle of various benefits from forests, our goal is to make forests lively places where people live, work and play. With this background, we will pull efforts to come up with a prospective policy alternative which can maximize the contribution of forests to forest welfare. For example, the Korea Forest Service has been promoting the policy called “From cradle to grave: Life with forests” since 2003. This aims at providing public benefits from forests to people of all ages, encompassing all life-cycles (from prenatal to death). 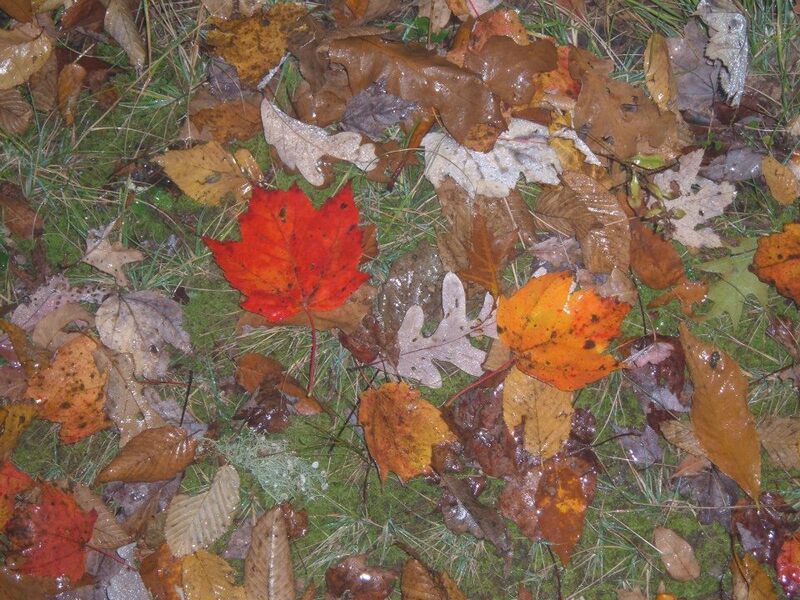 Open to all public, we provide forest kindergarten, camping, education, recreation as well as tree burial services. Are you establishing forest therapy bases similar to what has been done in Japan? Describe why you are doing this. What process are you using to identify sites, and then certify them? How many would you like to establish? How will these be promoted. Will you do research in these forests? People enjoying the forests of South Korea. Dr. Shin: Regarding the selection procedure of forest therapy complexes, the Selection Committee composed of experts from forestry, medicine and environment will thoroughly review the candidate sites which have been previously submitted by local governments. The construction of the National Baekdu-daegan Forest Therapy Complex, anticipated to become the landmark of forest healing in Korea, is well underway. This complex include the research center on forest healing. 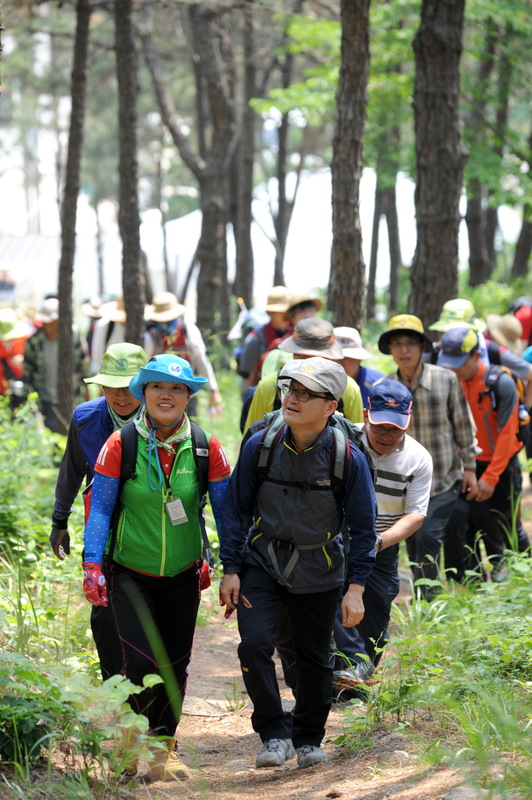 It is planned that at least one forest therapy complex will be established in each of the seven different regions of Korea. Further research on therapeutic effects of forest environment, development of therapeutic programs, services and forest education will be carried out in the research centers of these complexes. Do the people of South Korea have a tradition of spending time in nature? Hiking? What type of programs are offered to encourage people to get outside and explore nature? Dr Shin: Since the forests make up 2/3 of our land, Korean people naturally took the mountain as a place for their livelihood. Ever since the ancient times, we sought the life within the nature and followed the laws of the nature, such as training our mind and body in the forests. 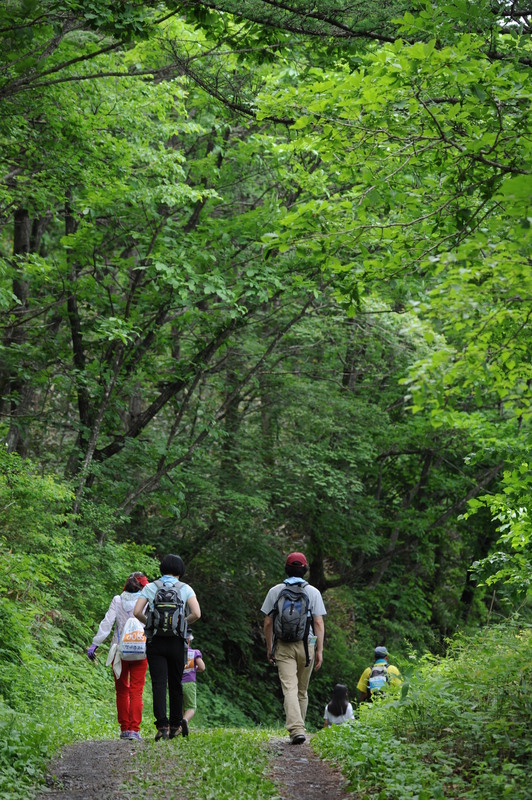 Recently, due to the continuous building of the national forest-trails (hiking/trekking trails) there are more people enjoying hiking. Also, beside the original vertical-hiking, there has been an increase in people enjoying the horizontal-hiking (around mountain, field, village, etc.) due to the opening of the Jiri Mountain walking paths and trails. Teacher’s Training Course for promoting forest education and enhancing capability: Evey year, Government institutions and civil organizations provide to teachers the training program for the forest-education. Forest Training Institute’s forest experiencing course for teachers/Forest-loving Boy-scout Teacher’s program: 2,556 participants since ’09. Supports for Creative Experience Program: With the adoption of the five-day school week system, this program promotes the development of various experience-centered theme-programs, trying to provide supports for the family-centered recreational culture. Inclusive program for Disabled People: To provide forest experiences to the disabled, this program operates 19 rooms for reservation in 14 recreational forests. 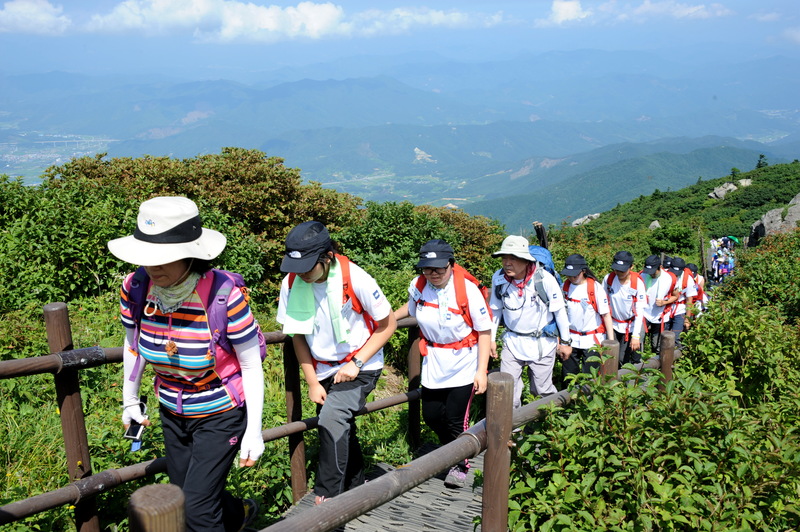 Hiking/Trekking Experiencing Education for Youth: Via ‘Baekdu Daegan Forest-Eco Tour’, allowing youths to develop natural spirit and also to provide better understandings and patriotism. What are the most significant threats facing the forests of South Korea? The environment in general? Dr. Shin: Even recognized by the United Nations, Korea is known for the successful forest-rehabilitation projects. Korea’s forests make up about 64% of our land, and it is forming the basis of the ecosystem as well as providing the shelter for the various species and fauna. Due to the global problem of climate change (global warming), Korean forests’ vitality is also being threatened. Due to the climate abnormalities caused by climate change, there are enlarging trends for forest disasters (forest fire, disease, and pest, etc. ), and this became a threat for the Korean forest ecosystem. Because of the global warming, the plant and vegetation zones are predicted to move, and this will cause major changes and threats in the biodiversity. Korean Fir tree, one of the typical indigenous Korean plants, is losing its dispersion and original habitat, and plants living in the highlands are in danger of extinction. To protect forest from threats caused by climate change, the Korea Forest Service is trying to conserve Korea’s biodiversity and forest genetic resources via in and ex-situ conservation, and also via setting the preservation areas. How do see as the role of INFOM internationally? How can we get researchers from other regions involved in this organization? Dr. Shin: Lifestyle has changed drastically due to the increase in urbanization and technology development, causing many life-style-related health problems in the modern societies. These unhealthy problems are known to stem from the disconnection with the nature. Therefore, INFOM should play a role in restoring this connection with natural environments, thereby promoting human health, welfare and quality of life. I highlight the need for encouraging experts from different fields of sciences to take part in INFOM activities as well as for expanding research fields. Dr.Shin: As forests holds multi-functional values ranging from forestry production, eco-environment to land resources, it is not desirable to manage forests only for improving one particular function. Today, the international society is in pursuit of sustainable forest management to optimize various forest functions for both the present and next generations. In line with this global concept, Korea also continues to manage forests sustainably so as to improve broader multiple functions and values of forest. I am determined to mange our forests in a well-balanced way between resources development and restoration, with the view of contributing to national economy and land development as well as improving the quality of life (through green welfare.). 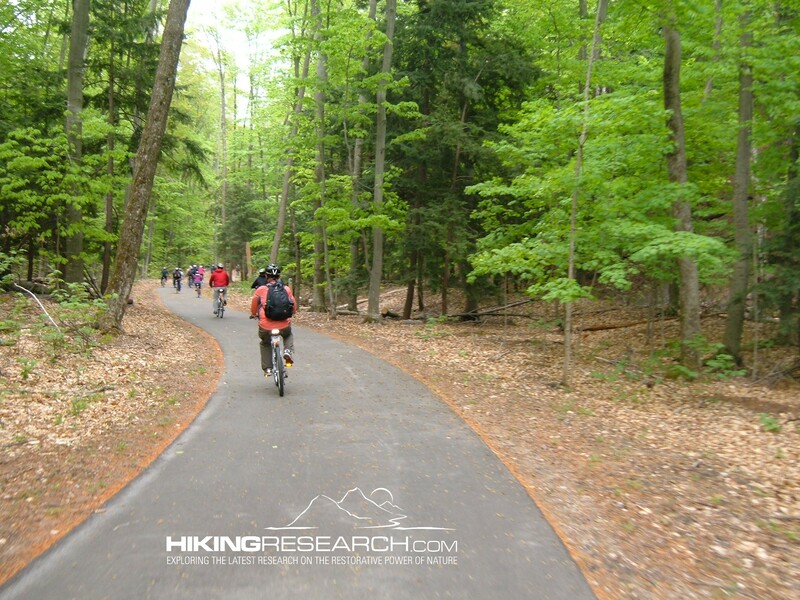 Researchers, educators and practitioners interested in nature, forests, outdoor recreation and their link to human health converged on Traverse City, Michigan May 19-23, 2013. The joint conference of the International Union of Forest Research Organizations and the Society of Outdoor Recreation Professionals provided the forum for a dynamic exchange of ideas. Observing U.S. Forest Service staff engaged in lively conservation with researchers from Finland on how forests impact health was just one of many enlightening experiences from the conference. 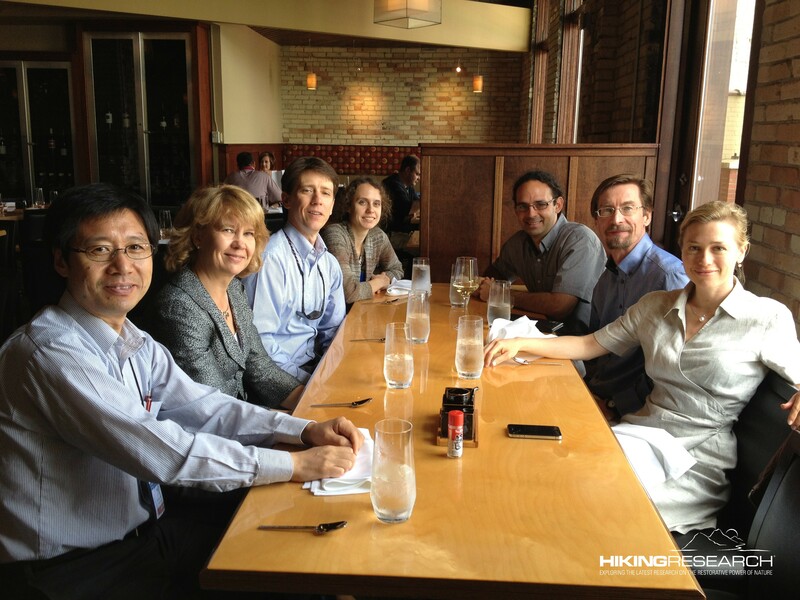 Enjoying lunch at the Red Ginger Sushi Bar in Traverse City with International Society of Nature and Forest Medicine colleagues (Left to Right) Qing Li (Nippon Medical School, Tokyo), Liisa Tyrvainen (Finnish Forest Research Institute), Mark Ellison, Vicki Simkovic, ND (Ontario), Kurt Beil, ND (Portland, Oregon), Kalevi Korpela, University of Tampere, Finland, and Julia Africa, Harvard School of Public Health. 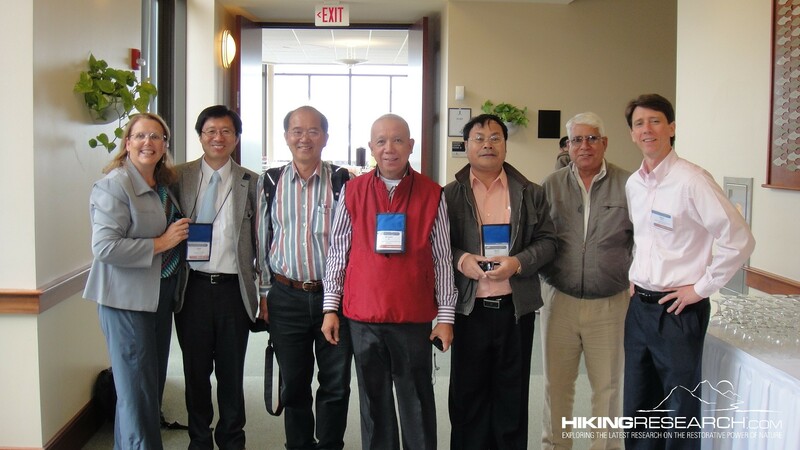 Adding to the quality of the conference was the initial meeting of The North American Chapter of the International Society of Nature and Forest Medicine (INFOM). Significant interest was expressed in the organization during the conference. Qing Li, MD, Ph.D, (Forest Medicine/Shinrin yoku researcher and vice president of INFOM from Tokyo) presented information about the history and purpose of the organization. I facilitated a discussion on the plans for the North American chapter and our next steps. When I first proposed the concept of a North American chapter to Qing Li, it was with the desire to bring together researchers and practitioners wanting to advance the quality of research being conducted, thus providing a more solid grounding for the use of nature as a healthcare treatment alternative. That sentiment was echoed many times by participants during our meeting. Several INFOM board members were in attendance at the meeting including Liisa Tyrvainen, Professor at the Finnish Forest Research Institute, and Kalevi Korpela, Professor at the University of Tampere, Finland. Following the meeting Brian Luke Seaward hosted a screening of his award-winning documentary that recently aired on PBS, “Earth Songs: Mountains, Water and the Healing Power of Nature”. One strength of this conference was the variety of research presented. Topics of presentations included restoration of urban forests in Estonia, forest medicine as preventive medicine, nature based outdoor recreation and emotional well-being, the stress reducing effects of different urban nature areas, and addressing community health issues with parks and trails. Conference attendees enjoy a short break between sessions. The North American Chapter of the International Society of Nature and Forest Medicine aims to bring together researchers and practitioners interested in strengthening the evidenced based research being conducted on forests, nature, and human health. One of our first initiatives will be to develop a list-serve to help facilitate communication. We will also develop a webpage for the North American chapter on the INFOM website. If you have an interest in becoming involved with INFOM please send your contact information. One longer term goal is to coordinate a “research round table” or conference to help facilitate the quality and quantity of research on this topic. HikingResearch.com will continue to provide updates on the evolution of INFOM in North America. There are several recently published books that I recommend for an enhanced understanding of the connections between nature and health. The books cover different aspects of nature and health that provide a solid foundation on the topic. 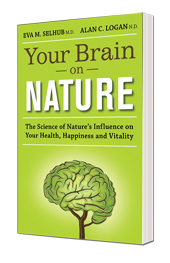 Your Brain on Nature offers scientifically proven, nature-based methods for reducing stress, improving cognitive powers, and boosting the efficiency of exercise. The goal of Forest Medicine is to present up-to-date findings related to forest medicine research to show the beneficial effects of forest environments on human health. The book is organized into sections focused on evaluation of the forest environment; effects of the forest environment on human health; effects of factors in the forest environments on human health; greens areas and human health: epidemiological studies; and research into forests and human health, including recent trends worldwide. 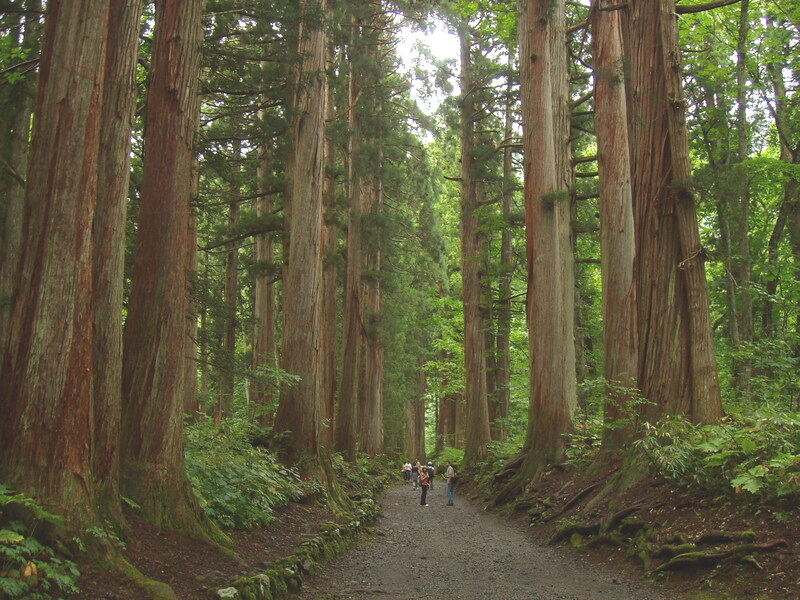 The book includes evidence from both experimental and epidemiological studies and covers recent trends related to forests and human health in Japan, Korea, China and Europe. Forest Medicine can be utilized by the fields of forestry, horticulture, alternative medicine, environmental medicine, preventive medicine, public health and aromatherapy. 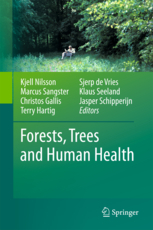 Forest, Trees & Human Health (2011) Nilsson, K.; Sangster, M.; Gallis, C.; Hartig, T.; de Vries, S.; Seeland, K.; Schipperijn, J., Editors. Forests, Trees and Human Health is the outcome of the European Union’s COST Action E39 ‘Forests, Trees and Human Health and Wellbeing’, and brings together work carried out over four years by scientists from 25 countries working in the fields of forestry, health, environment and social sciences. The focus is primarily on European health priorities, but also includes research from other regions including North America. A strength of the book is that it extends across both disciplines and nations, serving as a reference for researchers in forestry, health, natural resource management and environmental policy. Forests, Trees and Human Health is the only unified body of work on this topic. Green care is described as the use of agricultural farms and the biotic and abiotic elements of nature for health and therapy-promoting interventions as a base for promoting human mental and physical health, as well as quality of life. 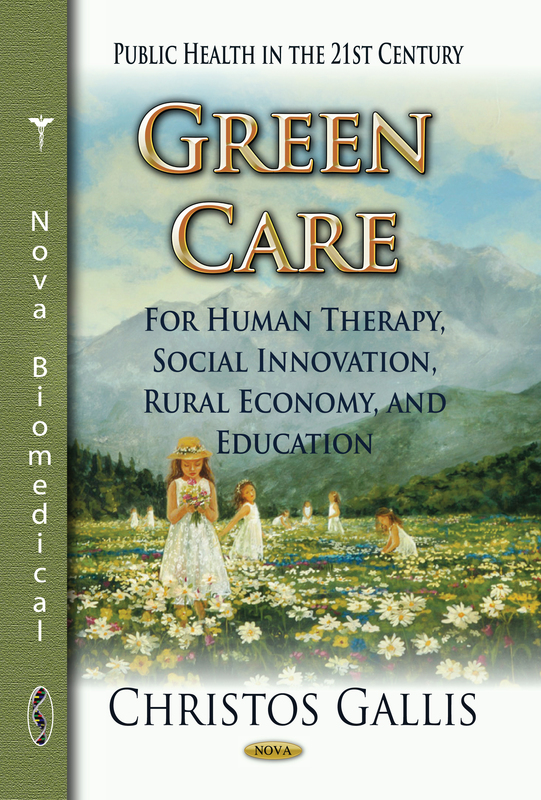 This book presents scientific knowledge related to green care, its definitions and theories, and findings to show the beneficial effects of green care on human health and well being. Also discussed are the social, political, economic, and educational aspects of green care. Biophilic Cities outlines the essential elements of a biophilic city, and provides examples and stories about cities that have successfully integrated biophilic elements, from the building to the regional level, around the world. 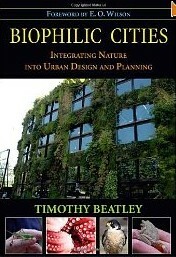 Beatley reviews biophilic urban design and planning, describing urban ecological networks and connected systems of urban greenspace, green rooftops and green walls, and sidewalk gardens. The Board of the International Society of Nature and Forest Medicine (INFOM) in Tokyo, Japan recently approved a North American chapter of the organization. The purpose of INFOM is to promote research on nature and forest medicine, including the effects of forest and nature environments. INFOM aims to provide a platform for those interested in the practice of nature and forest medicine for promoting the effective use of forest resources on stress management, health promotion, and the prevention and rehabilitation of diseases as part of an integrated approach to medical care. The initial meeting of the North American chapter of the society will be held at the IUFRO Conference on Forests for People May 19-23, 2013 in Traverse City, Michigan. The INFOM meeting is scheduled for Monday, May 20 at 6:30 p.m. Qing Li, MD, PhD, Associate Professor at Nippon Medical School in Tokyo and I will host the initial meeting. 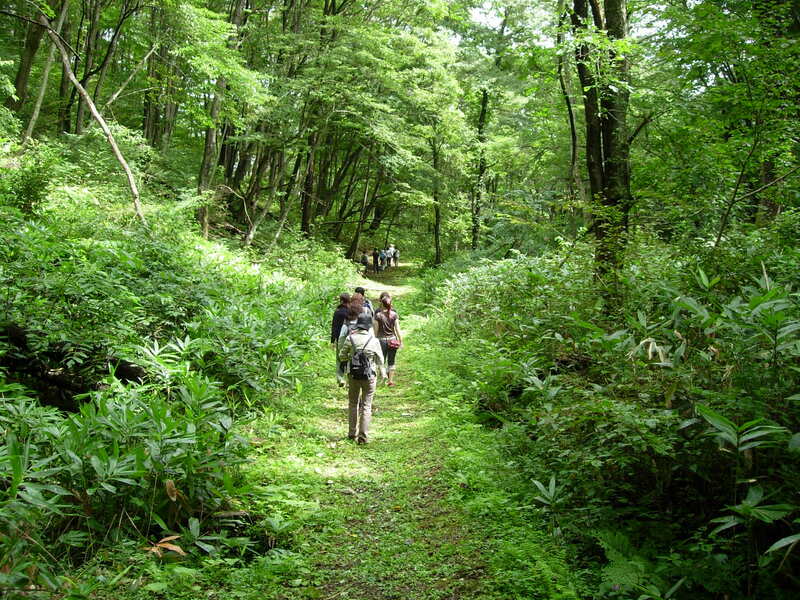 Dr. Li has been at the forefront of forest medicine research on the practice of shinrin yoku (forest bathing), which is walking in the forest to obtain the health benefits. Dr. Li is the Vice-President and Secretary General of the International Society of Nature and Forest Medicine, and I serve on the Board. 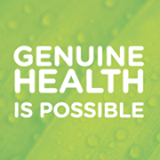 We invite you to become a charter member of this truly international organization of researchers and practitioners seeking to learn more about how nature impacts human health and effectiveness. If you would like more details about the North American chapter and how you can become involved please share your contact information. The International Society of Nature and Forest Medicine (INFOM) based in Tokyo, Japan seeks to include in its membership a network of North American researchers, scientists, and practitioners who are exploring the links between nature and human health. To help raise awareness of INFOM in North America, I am partnering with Alan Logan, ND, a naturopathic doctor, scientist, independent researcher, and co-author of Your Brain on Nature, and Qing Li, MD, PhD, Senior Assistant Professor in the Department of Hygiene and Public Health at Nippon Medical School in Tokyo, Japan. 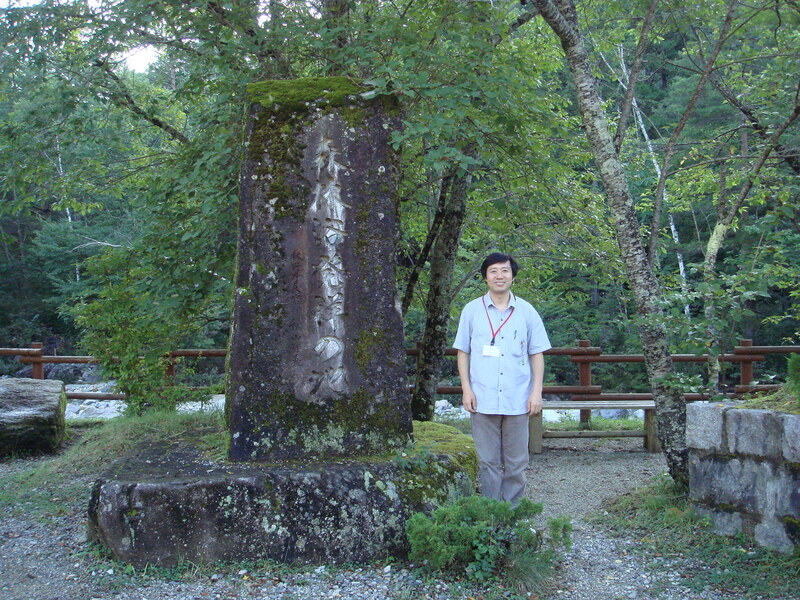 Dr. Li has conducted cutting edge resear ch on shinrin yoku (walking in nature) and forest medicine in Japan, and is the author of the recently published book Forest Medicine. The purpose of INFOM is to promote research on nature and forest medicine, including the effects of forest and nature environments. INFOM aims to provide a platform for organizations, universities and governments who are interested in the practice of nature and forest medicine for promoting the effective use of forest resources on stress management, health promotion, and the prevention and rehabilitation of diseases as part of an integrated approach to medical care. We are creating a database of educators, scientists, physicians, allied health care providers and professionals from other related fields who are interested in networking and becoming involved with INFOM. To be included please email your name, contact information and professional affiliation to hikingresearch at yahoo.com. To learn more about INFOM go to www.infom.org.